Experience a Day at the Stable! 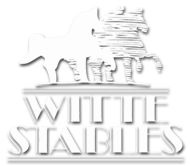 Witte Stables would like to welcome you to our horse camp. 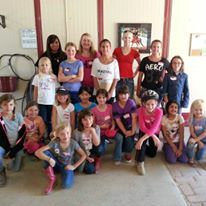 We know you will enjoy meeting new friends and learning all about the Arabian horse. 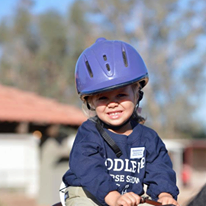 Our goal is for you to experience a day at the stable and have fun! Camp openings are subject to availability. Additional dates will be added to accommodate demand. 24-hour cancellation notice required. Camp hours are 8:00 AM – 1:00 PM. Call (602) 750-0417 for summer camp special rates. Check our Groupon page regularly for special offers when available! To schedule a day camp, please call Susan Witte at (602) 750-0417 between business hours of 8AM-5PM or click below to schedule online. Originally from North Carolina, Dr. Harris graduated from Purdue University School of Veterinary Medicine in 1983. Following one year in a rural mixed animal practice in Wisconsin, she moved to Phoenix, AZ to begin employment at Chaparral Animal Hospital where she saw both equine and small animal cases. In 1988 she left Chaparral Animal Hospital to establish Equine DVM, Inc. and in 1989 she purchased Village Plaza Animal Hospital, an exotic and small animal practice in Phoenix, AZ. For the next thirteen years Dr. Harris treated exotic and small animal patients in the hospital and equine medical and surgical cases in the field. Eventually both practices expanded and time limitations forced the sale of Village Plaza Animal Hospital. 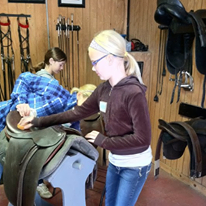 Now spring brings breeding, foaling, preventative health care and early season horse shows. 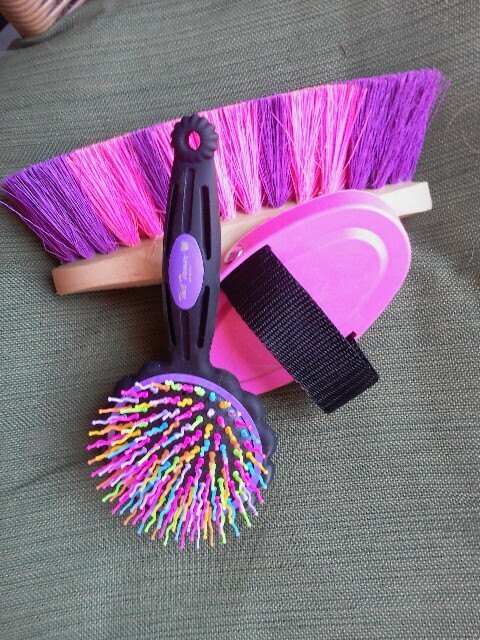 Summer heralds the onset of weather related health concerns and through the fall and winter care of both pleasure and performance horses fills the practice schedule. In 2002 Dr. Harris became a member of the Veterinary Honor role for the Morris Animal Foundation. 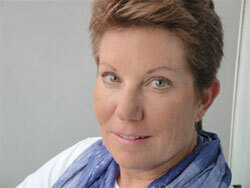 In 2004 the American Association of Equine Practitioners presented her with the national My Vet Matters award. And in 2009 and 2010 she was selected as Best in Scottsdale / Livestock Veterinarian. Dr. Harris and her husband, Glenn Shearer, live in Scottsdale, AZ. Their home is shared by a menagerie of animals, large and small. Graduated from Colorado State University School of Veterinary Medicine in 1996 and began his veterinary career with Dr. Sparks that same year. Dr. Byrne is continually updating his education to bring his clients the best the veterinary profession has to offer. His professional services include equine sports medicine, lameness and joint disease, and reproduction. 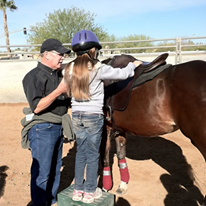 Dr. Byrne has been a mentor to veterinarians, veterinary technicians, students and horse owners alike. Fanfare Productions is a unique special events company that offers the spectacular, mystical experience of the Arabian Horse. Our guests have the magical experience of getting up close and personal with some of the most breathtaking creatures in the world. The majesty, nobility and charisma of the Arabian are recognized. It is easy to see why these amazingly beautiful animals are considered living works of art. The Arabian is not only known for its exceptional beauty, but is also one of the most versatile equine athletes in the world. The setting is in the showcase environments of many of the most magnificent horse facilities in the Valley of the Sun. 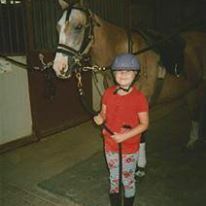 Kelly Charpentier, owner and operator of Fanfare Productions has been involved in the Arabian Horse Industry for 28 years. Fanfare Productions offers both daytime tours and evening functions for groups at world class facilities. For additional information, please contact (602) 309-1552. Our Day Camps are Rated 4.75 Stars on Groupon!